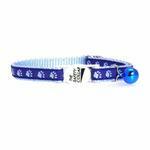 Make your cat look paw-sitively precious with our Casual Kitty™ Two-Tone Pawprint Cat Collar in Blue. 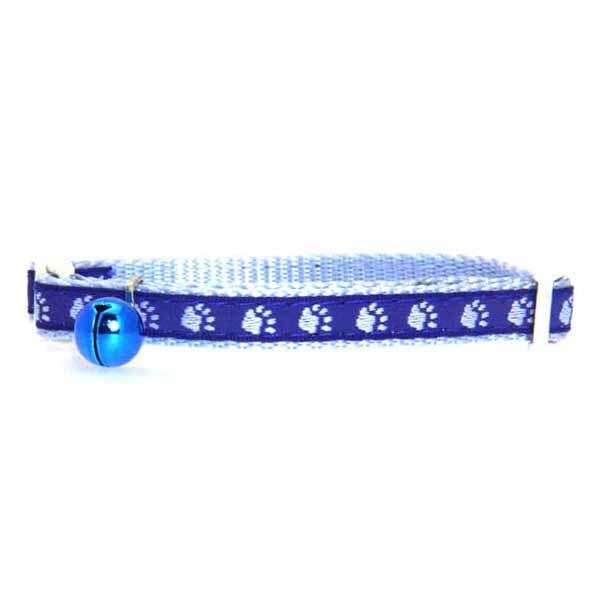 Casual Kitty Two Tone Pawprint Cat Collar - Blue Customer Photos - Send us your photo! Posted On 07/27/15 by Lacy J from , CO Yes, Lacy J recommends this product! My cats have had this collar on for a year (more or less) and it has held up great. The design on the outside has faded a bit, however, the quality of the collar is still holding strong! YOUR PRODUCTS ARE AWESOME. THANK YOU!